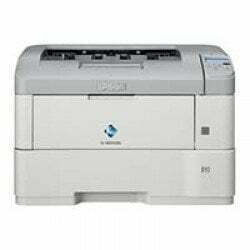 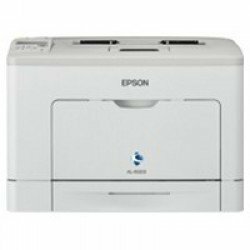 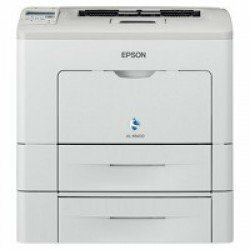 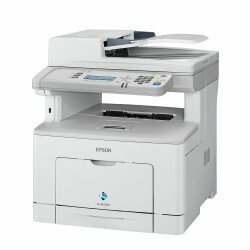 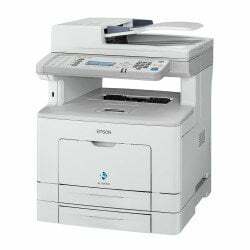 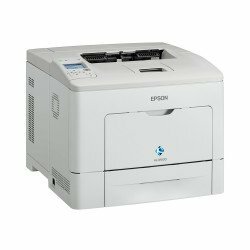 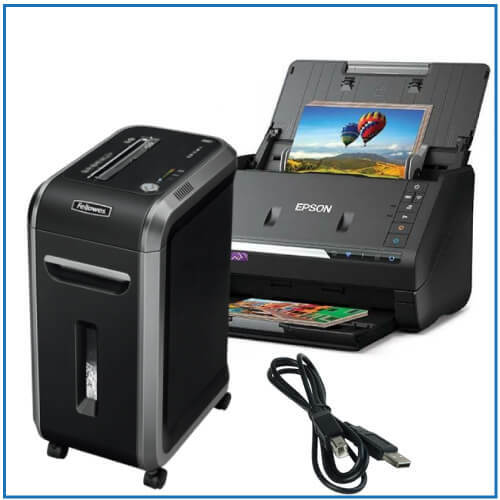 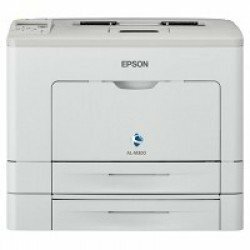 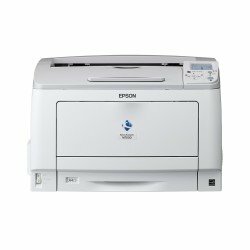 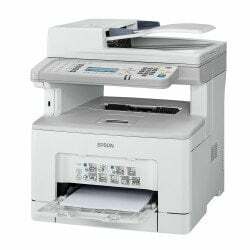 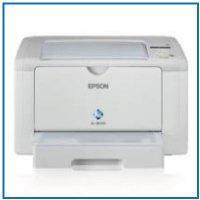 Epson’s range of mono laser printers are a great cost-effective and productive solution for your busy office. 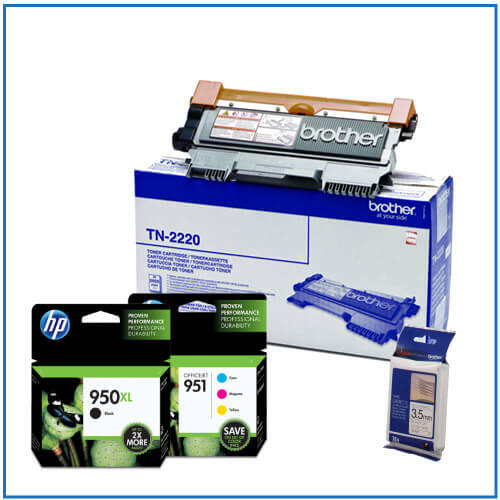 Extremely efficient, reliable and environmentally friendly, whilst still managing to deliver quick speeds with quality prints. 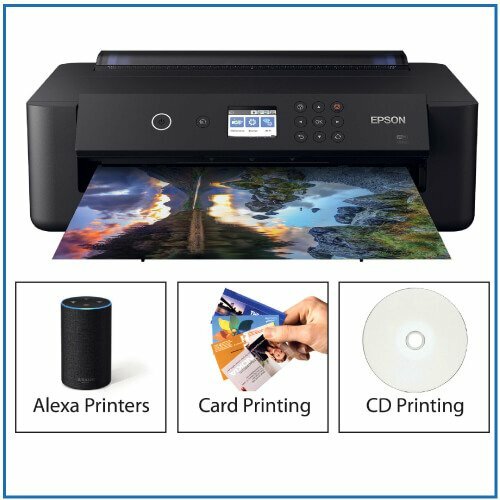 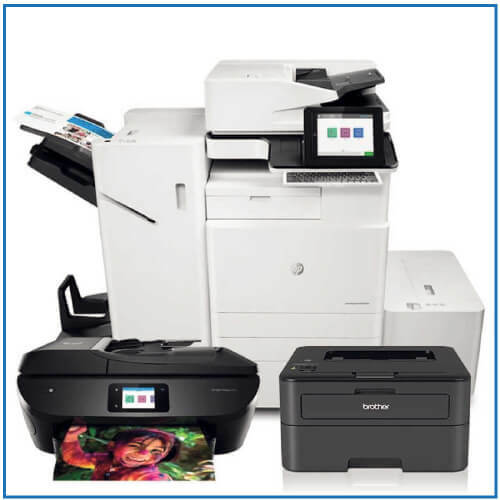 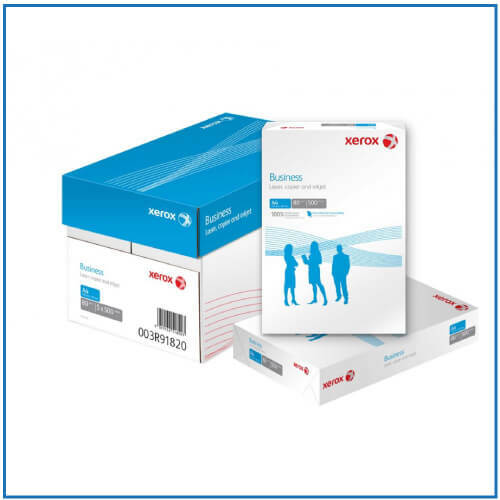 Combine all this with excellent digital connectivity and you’ve got a winning range of printers!